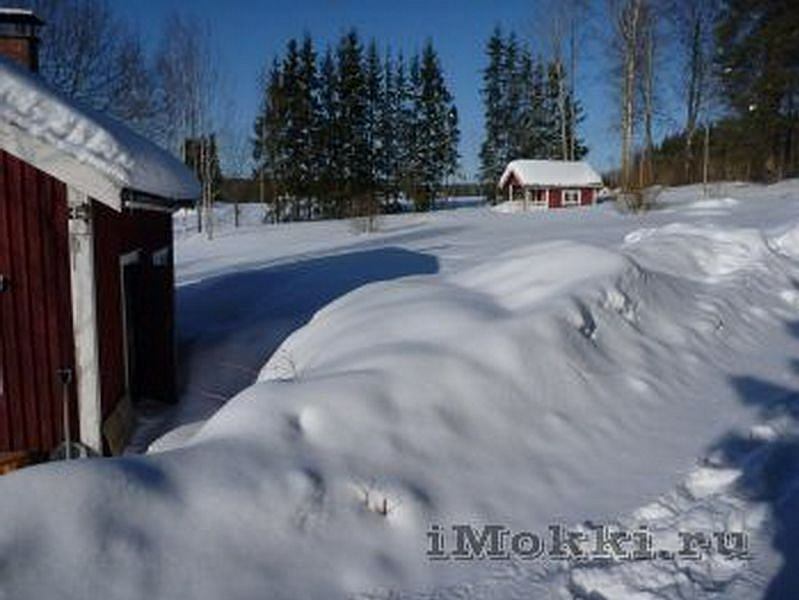 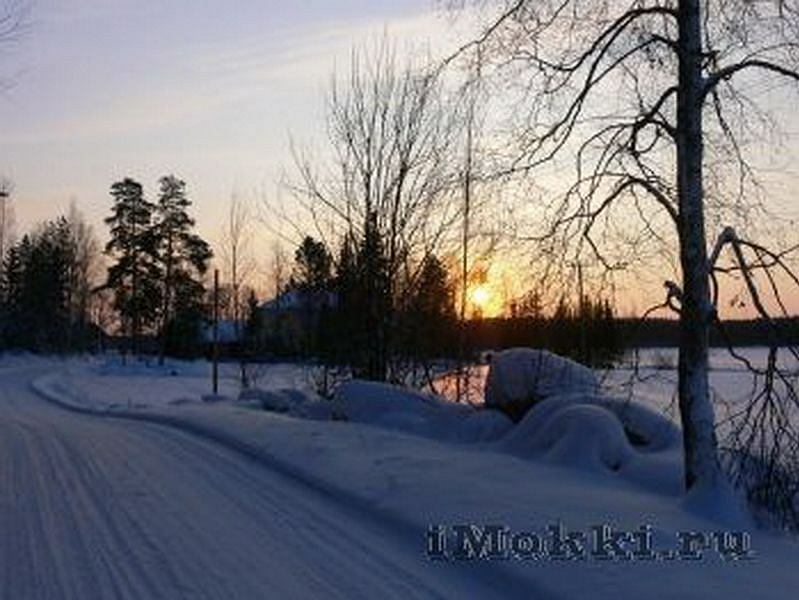 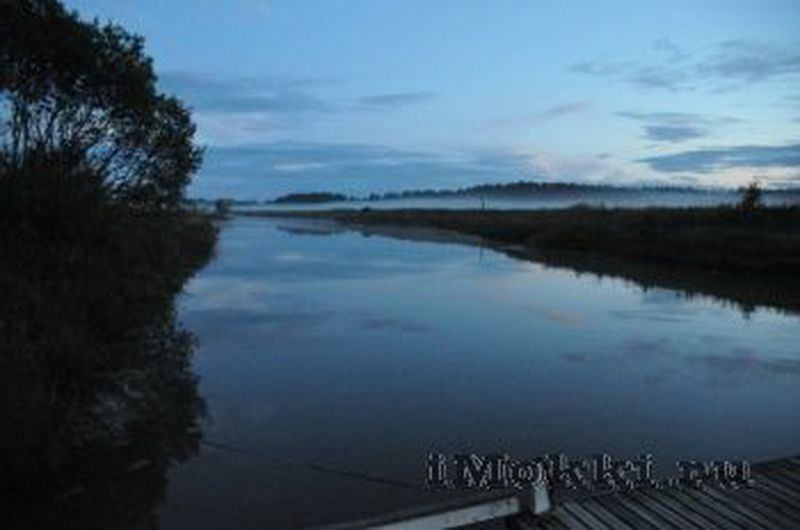 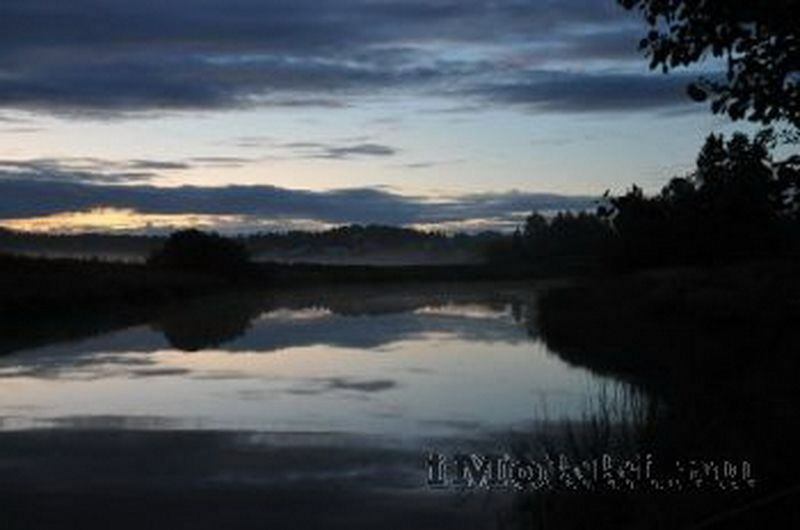 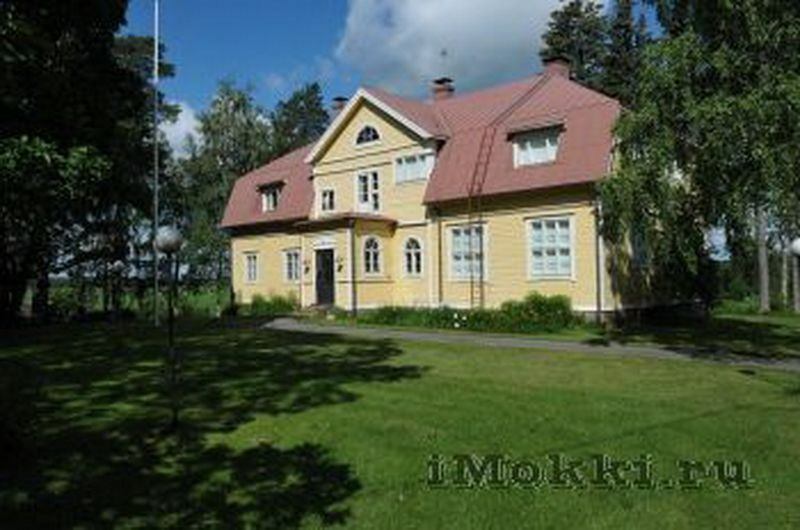 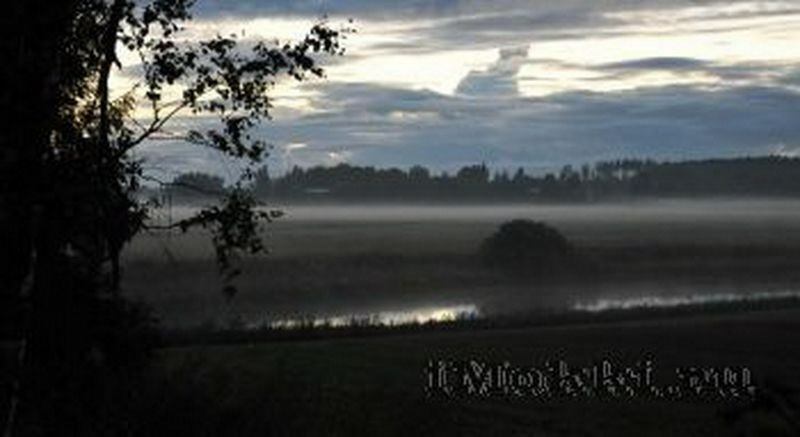 Cottage Embom Manor - for rent direct only, 07880 Loviisa, No. 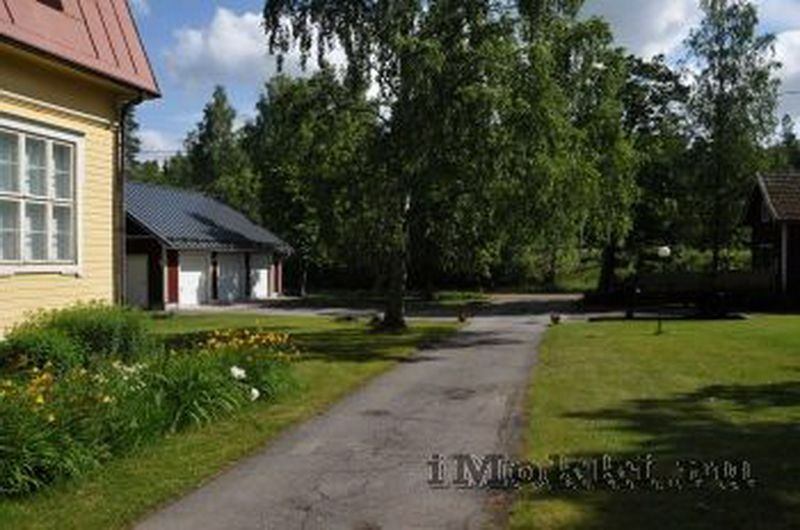 of persons - 7, 500 sq.m, booking without intermediaries and commissions. 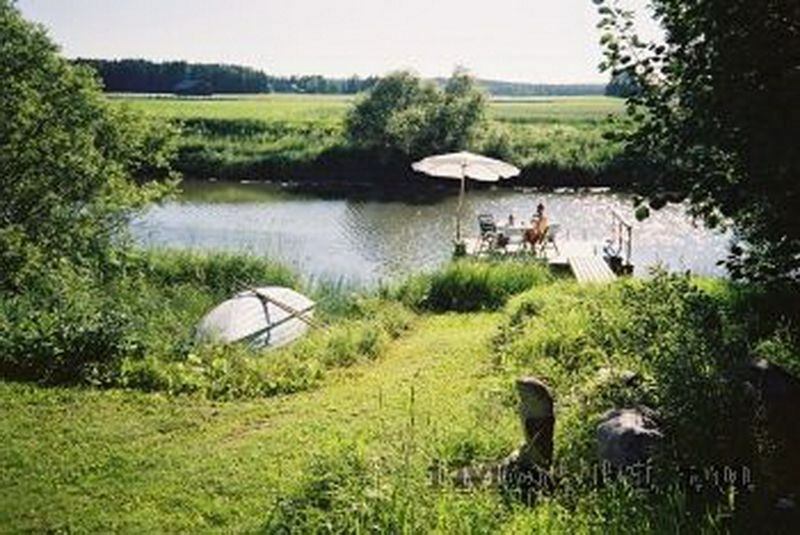 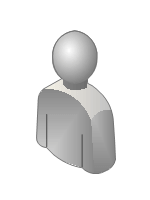 Send your messages directly to the Owner and rent a cottage today. 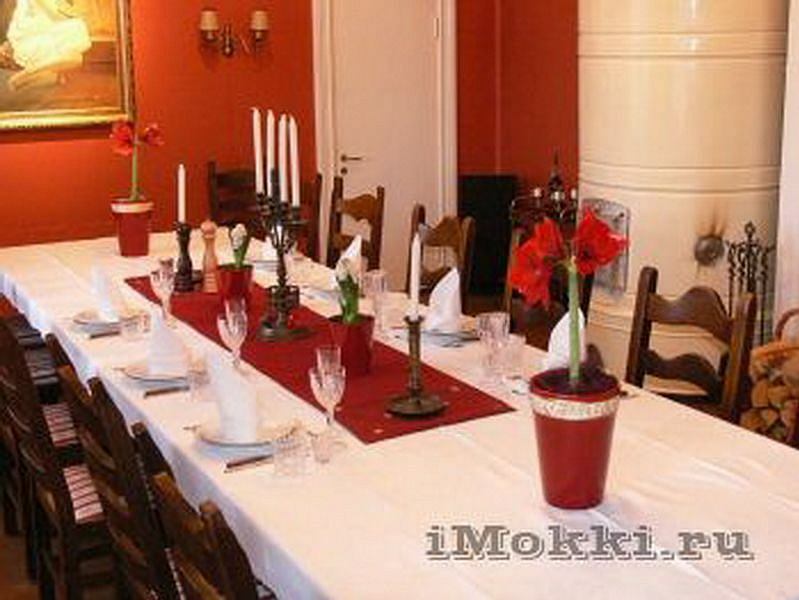 Big mansion, rooms, facilities and services to meet all your needs. 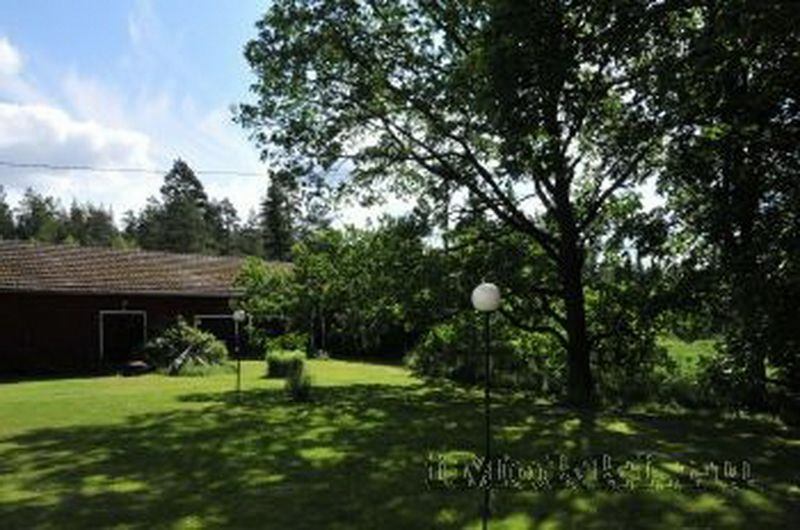 To learn more about the parameters of the house, just ask the owner.